I am delighted, grateful and honoured to have commissioned this book by fantastic mental health writers around the world. 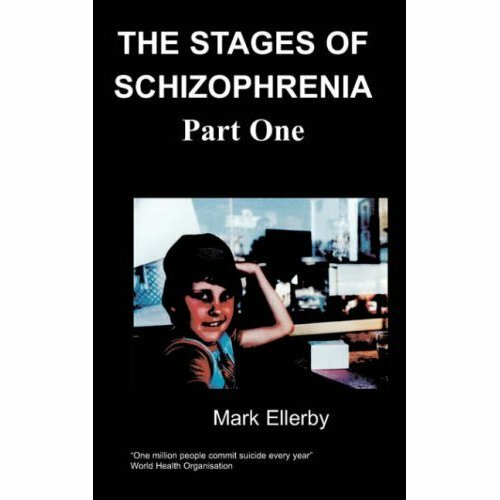 In 2002 I set up Chipmunkapublishing to give a voice to mental health writers around the world after writing my own memoir on living with manic depression entitled “A Can of Madness”. Writing that memoir was both the most painful and the most cathartic thing that I ever did. Writing saved my life and ena-bled me to create a new future for myself. I no longer had to be defined by my past once I had accepted what happened to me. I’ve written many books over the years including “Curing Madness”, “The Ultimate Guide To Well Being”, “Mental Health Raps”, “Mental Health Publishing and Empowerment”, “Mental Health Coaching” and “Long Distance Triathlon Memoir”. By 2019 I will have published 700 authors and over 1100 different ti-tles with the help of my amazing Chipmunka team both past and present. Since 2002 I have seen familiar patterns with other writers who have experienced mental illness. We all enjoy writing. Writing helps all of us in similar and different ways. Writing is escapism, a process, mindfulness, and creativity; mirroring, joy, confrontation and a never-ending tool that can keep over active minds occupied and lift saddened minds from the depths of despair. Like most writers I have started many more books than I have finished. 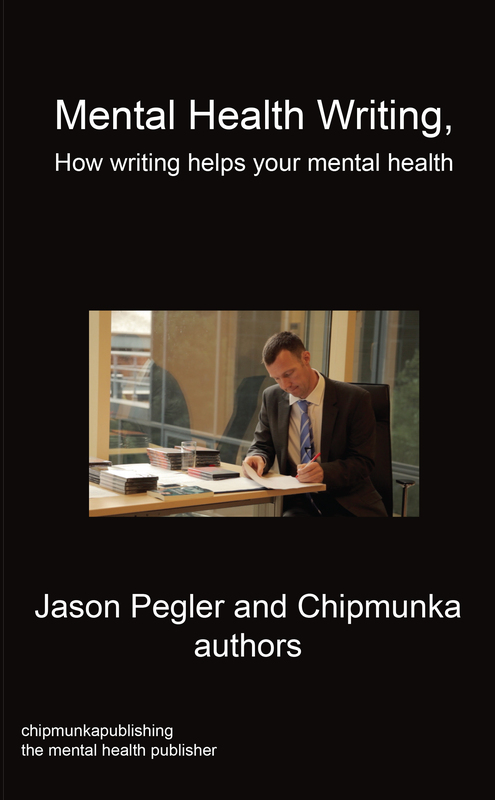 I’ve run Creative Writing Workshops on Positivity to encourage happier writing and also made MP’s on “How To Write a Book and Stop Procrastinating” (Free on our website www.chipmunkapublishing.com by the way). I once heard a wise man say that there is no such thing as writers block. Just write. There is an element of truth in that. The talent on show in this book amazes me. Practically everyone in it has been pub-lished by Chipnunkapublishing at some time or other. I hope they will continue to be part of the history of the mental health publishing genre that we are documenting. I am overwhelmed by the poignancy, insight, creativity, diversity and variety in people’s work. We all love writing in this book and I hope this comes across to the reader. We also all write in order to help our mental health in some way or other.